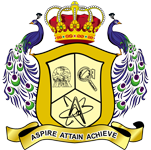 AAA College of Engineering and Technology, Sivakasi was established in the year 2013, is one among the renowned colleges for imparting technical education in the fireworks city. It is branded for its quality education, through Panjurajan – Amaravathy trust, Thiruthangal, Virudhunagar District and Promoted by Vinayaga – Sony fireworks group of industries. The trust also manages two schools namely, Glory Matriculation Higher Secondary School and AAA International School (CBSE) in Thiruthangal. There by providing quality education right from schooling itself. AAA in order to provide meritorious education with commitment to Excellence and find opportunity to apply the knowledge and skills in the industry as well as in the society we live. The college provides young and promising engineers who can work competitively and productively in the engineering services on a global scale. Learning is a continuous process at AAA in order to achieve over all academic excellence. AAA College of Engineering & Technology is run by Panjurajan – Amaravathy Trust, Thiruthangal and is promoted by Vinayaga – Sony Group of Industries, Sivakasi. Vinayaga – Sony Group of Industries are known all over the world. It is not an exaggeration to say that uncompromising quality and unbeatable variety of crackers are their forte. Having established a legendary standard in the crackers industry, both the Panjurajan – Amaravathy Trust and the Vinayaga – Sony Group of Industries have decided to establish new standards in education. With this mission, The Trust has established Glory Matriculation Higher Secondary School, AAA College of Engineering & Technology, and AAA International School (CBSE). Alike the successful story of the Fireworks Industries, every initiative in the institution speaks of their success story. The college aims at the wholesome academic and personality development of the students. There are ample opportunities for the students to enhance their academic and non-academic skills. Refined personality development, distinguished leadership traits and extraordinary entrepreneurship skills are the distinctive qualities of our students. Every individual has his unique eminence through which he creates his identity. The pride of AAA is that, every individual is able to identify himself with his interest. The activities range from Art, Craft, Presentation, Dance, and what else, the list goes nonstop. The learning experience at AAA creates the change for the future world. The moment you complete your HSC examinations, it is the single-most annoying question from everywhere, all adults and especially relatives. Choosing what to study is certainly confusing and frustrating compulsion. We are very much pleased to introduce our campus to you. AAA College of Engineering and Technology, Sivakasi was established in 2013. The college offers five engineering courses: Civil Engineering, Computer Science Engineering, Electronics and Communication Engineering, Electrical and Electronics Engineering and Mechanical Engineering. Choosing AAA is the right path for the students to enhance themselves with quality learning environment. The learning environment is very conducive with magnificent infrastructure, modernized and digitalized library facilities, and smart classroom facilities. The laboratories are furnished with sophisticated machinery. The pragmatic approach of the highly qualified faculty members is the strong suit of our institute. The students have an exposure to gain knowledge about the recent technological developments through the faculty members who periodically upgrade the technological inventions from renowned companies. Our college emerges as a unique institution with its extended opportunities to take up international certification courses. With these special features, the college leads the front in providing the need of the companies. We make every effort to promote the wholesome development of the students as engineers. AAA provides experiential knowledge, efficient industrial training and indomitable platform to develop the skills set and inborn talents of the students. Our college hostel facilities make the students feel at home. The prime aim of the college is to create entrepreneurs who could bring in an impetus for overall development of the area and make the Indian industries compete in the international market. Recently, a cross-region study in India provides the evidence that with entrepreneurship, the region and the nation prosper. Through various training programmes organized inside the college, great care is given to the students to nurture their entrepreneurial skills. As for as science is concerned only Engineering and Medicine are subjects that commanded more respect than that of other disciplines. We would like to help you in choosing a right course in Engineering from the comprehensive list of major undergraduate Engineering courses and therefore the career is right. 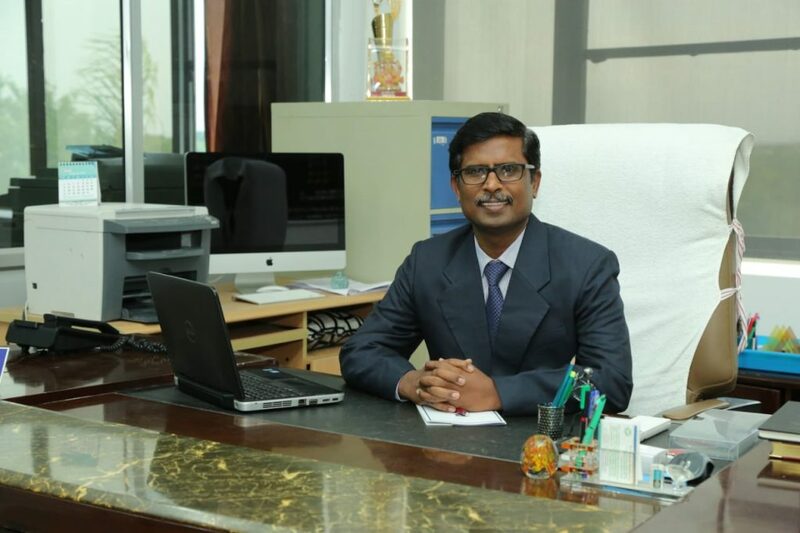 Dr. M. Sekar, a well-known academician has taken the charge as Principal of AAA college of Engineering and Technology since July 2018. Dr. Sekar had obtained his Doctoral Degree (AIU Approval No: 023602) from Kyungpook National University, South Korea which is ranked among the top 500 World Universities. He was awarded the prestigious Korean Research Fund (KRF) to carry out his research work. 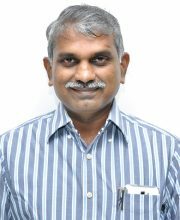 Dr. Sekar is a Mechanical Engineer by profession and specialized in the Control of Micro Machines. 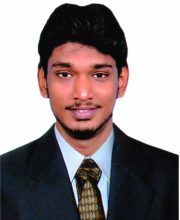 He is an alumnus of PSG College of Technology, Coimbatore. Dr. Sekar has the vision of fostering academic learning and research among students and research scholars for the development of innovative concepts and products to the betterment of the society. He firmly believes that quality engineering education can only lead to innovations and new product developments. 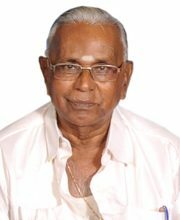 Dr. Sekar brings his wide and rich administrative, industrial, research and international exposure to achieve the vision and build institutions. 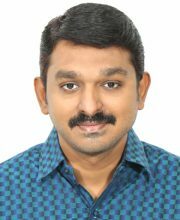 Dr. Sekar has published more than 70 research articles in reputed in International Journals and Conferences and his SCI publications are widely cited by the research community. He is instrumental in building academic and industry collaborations with premier government institutions and establishing centers of research in his previous assignments. Dr. Sekar disseminates his latest findings to the research scholars through several invited lectures and conducted workshops and conferences. He is also known for nurturing the professional ambience for the holistic growth of students, faculty and the institution. Dr. Sekar is exposed to the latest pedagogy tools and outcome based education system and developed web based automation for processing the outcomes. He has also contributed to development of teaching materials for the vocational stream of NCERT. 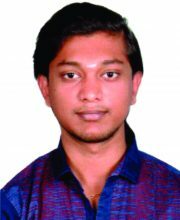 His research interests include Computational Geometry, Motion Control of CNC machines and Robots, Stability Analysis of Machining Processes and Industrial IOT. 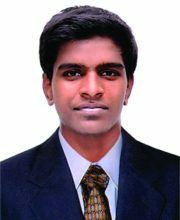 He is a Fellow of Institution of Engineers and active member in several professional societies. 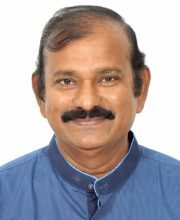 Dr. Sekar is multilingual and visited many foreign countries. Dr. Sekar is a certified six sigma black belt. Education is not patronizing and charity isn’t about pity, it is about love. Charity and love are the same; with charity WE give love expressed in the form of education…. 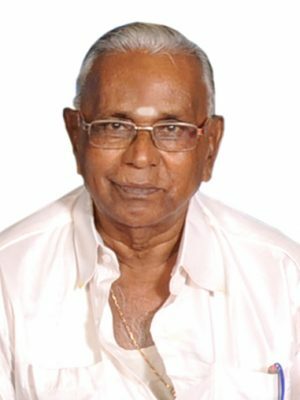 “We only have what we give…” –shri.P.Panjurajan, Chairman.